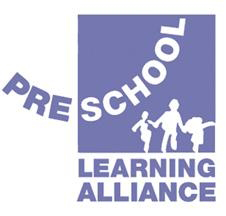 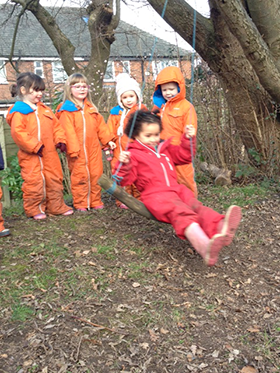 Fledglings Pre-school and Day Nursery is situated just behind Moss Hey Primary School in Bramhall. 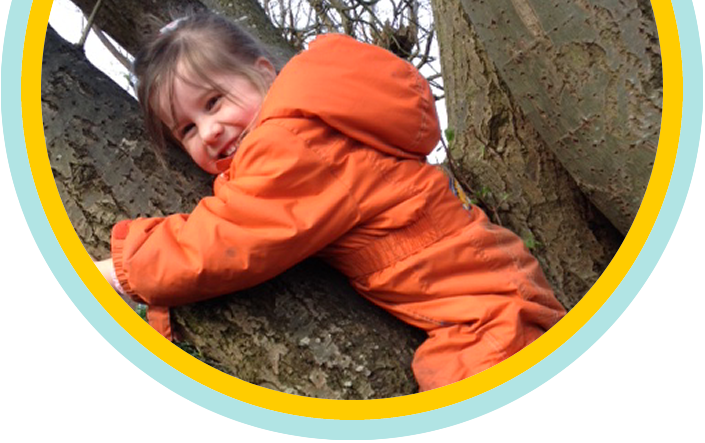 We are fortunate to have a purpose-built, attractive secure outdoor play area, adjacent to an enclosed wildlife area which is surrounded by open green space this provides a pleasant, secure environment. 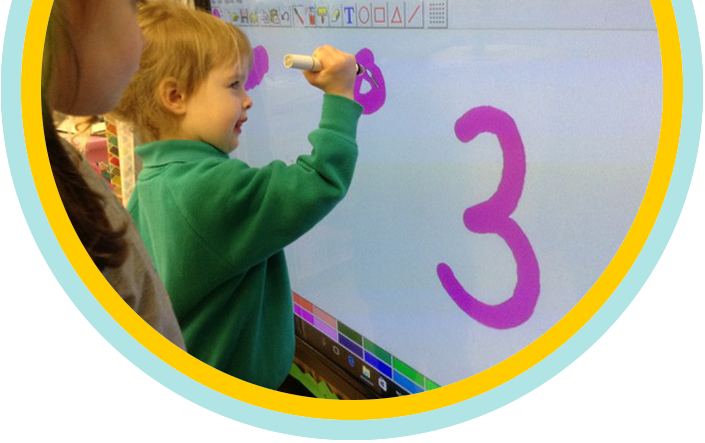 We are able to use some of the school’s resources, i.e. 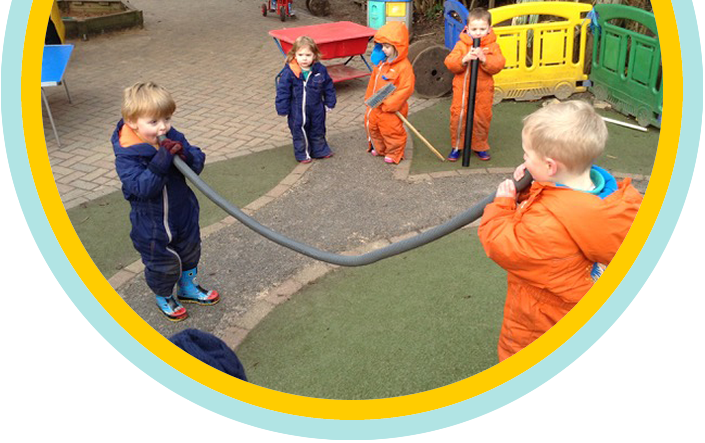 the school hall for movement sessions,a wildlife area, the hen house and larger outdoor areas for more vigorous outdoor activities. 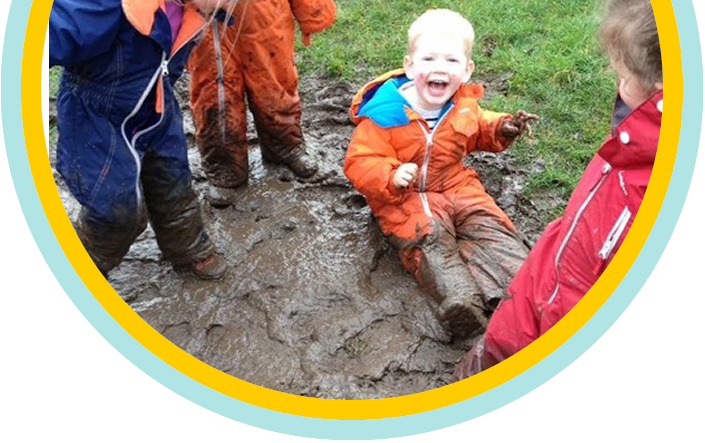 Although we are situated within the premises of a state school, we are a private provider. 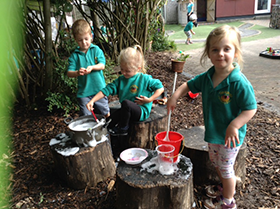 Children who attend our Nursery move on to a wide range of local State and Independent schools. 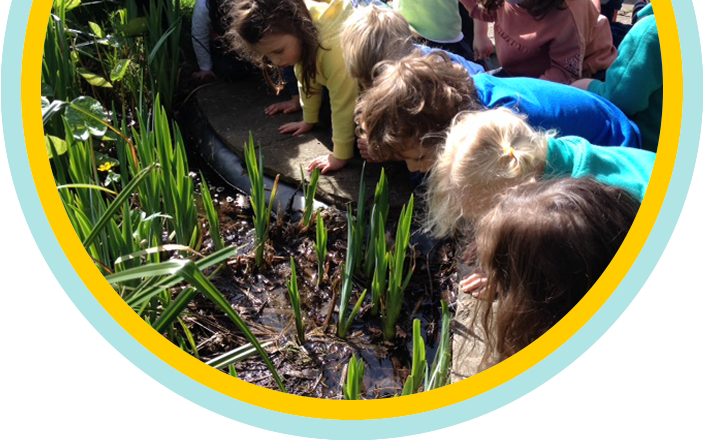 Nature plays a central role in the day to day activities we plan for our children. 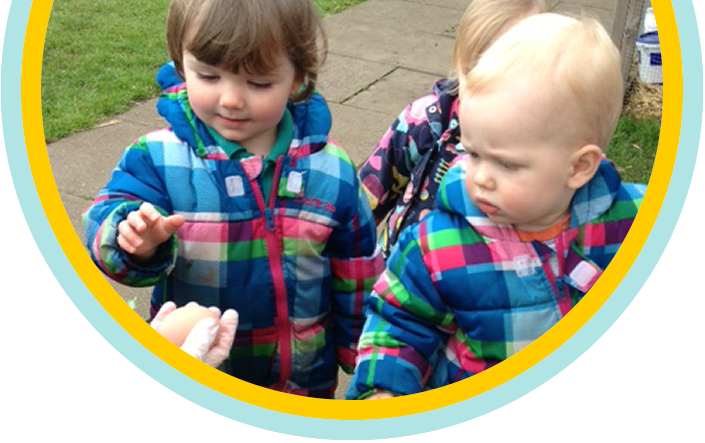 Learning first-hand about nature and plants and seeing how the seasons influence the changes to our environment helps to foster a fascination and an appreciation for life and the world around us and helps to build a love of the outdoors. 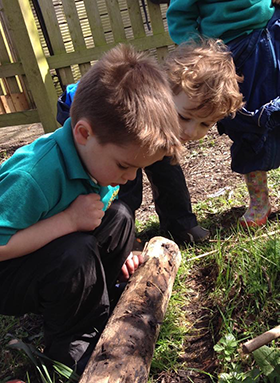 Our Nature Garden provides opportunities for Forest School activities as well as enabling children to run and climb, build dens, pond dip, bug hunt and to take risks (carefully supervised of course). 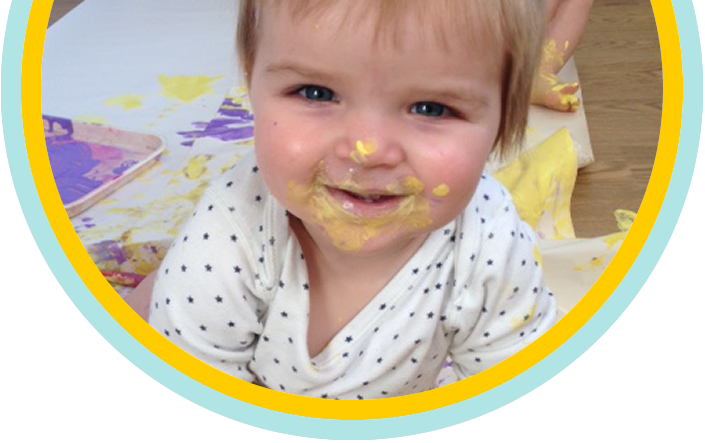 Inside we have 3 large rooms/areas, the nursery is well resourced with age appropriate equipment to enable children to explore all areas of the Early Years Foundation Stage.